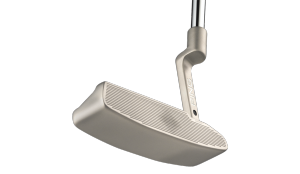 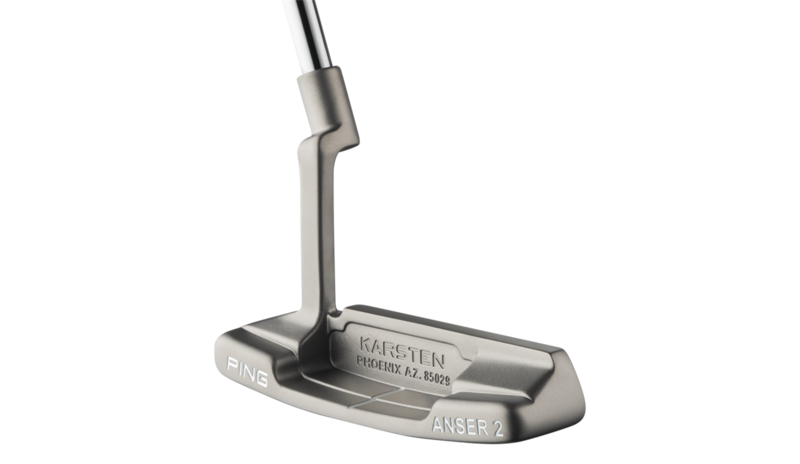 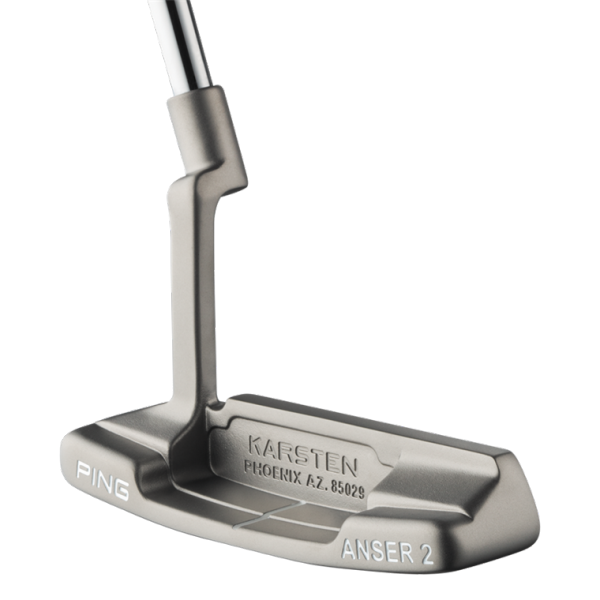 In 1966, founder Karsten Solheim revolutionized putter design with the invention of the Anser. 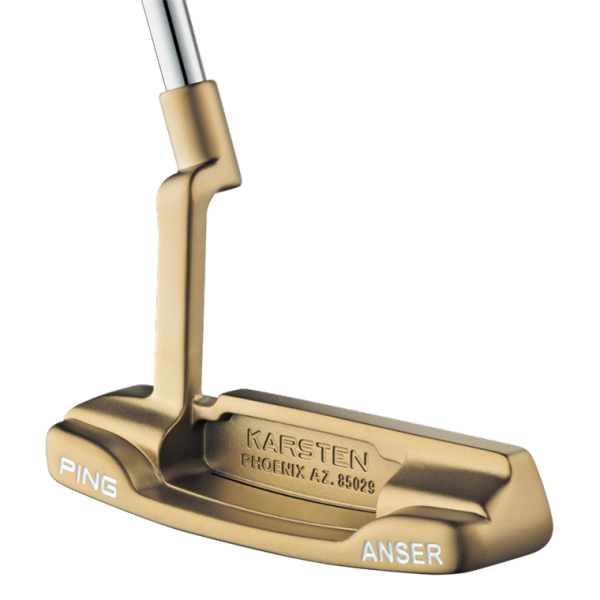 Now, 50 years later, his game-changing design advances putter technology with the new TR 1966 Anser and Anser 2. 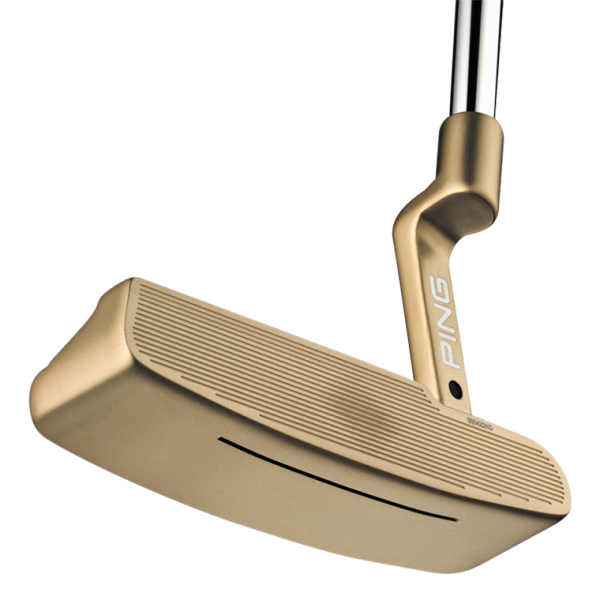 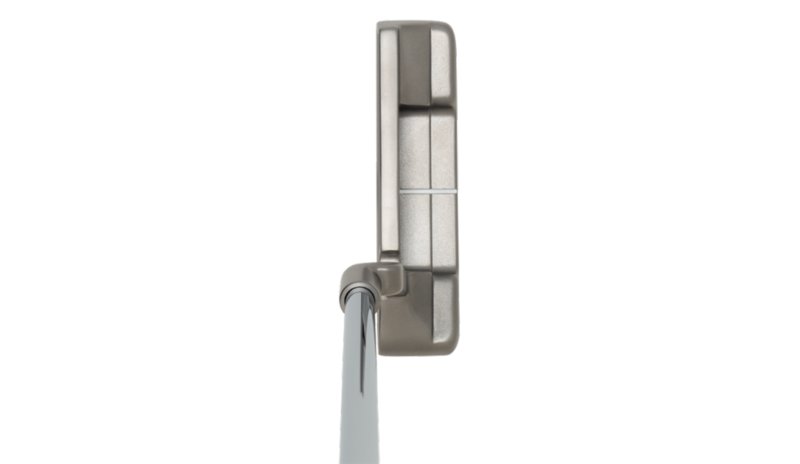 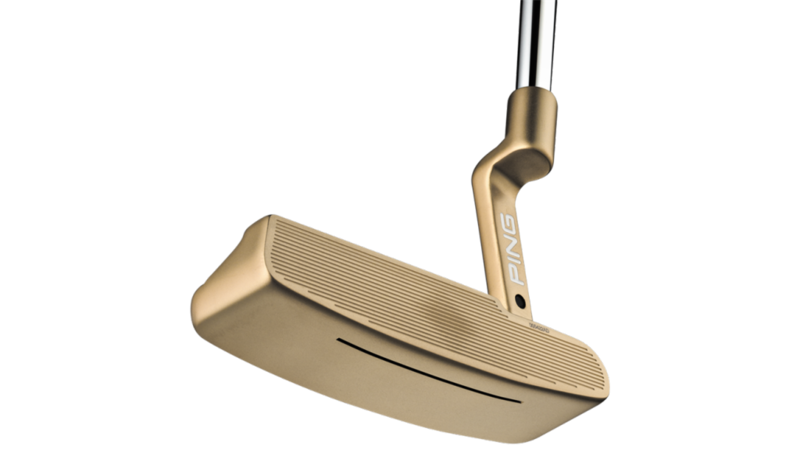 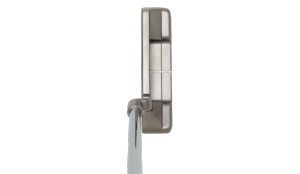 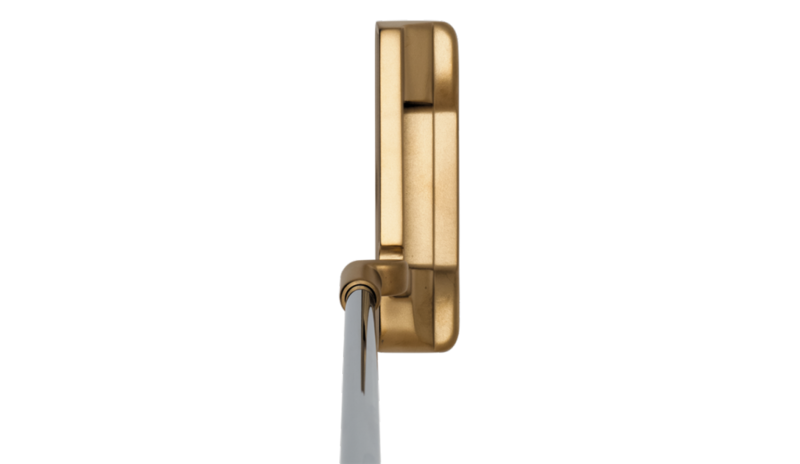 The new models feature True-Roll face technology, which delivers unmatched ball-speed consistency, the key to holing more putts and reducing three-putts. 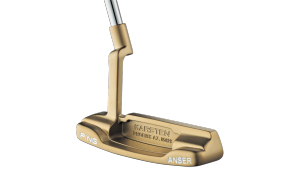 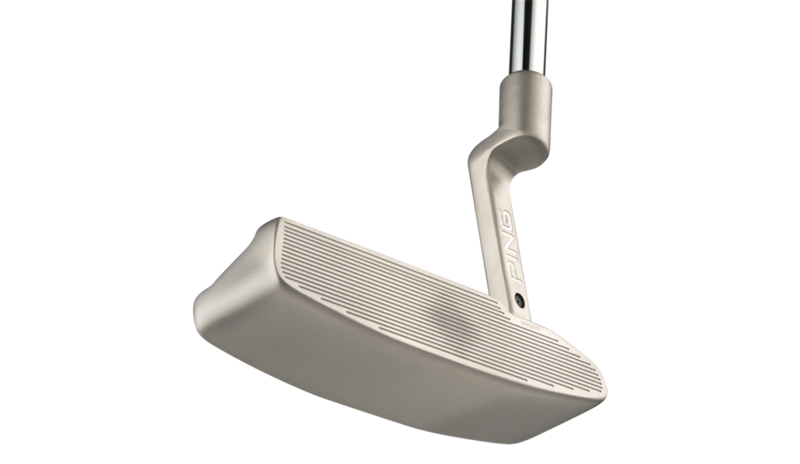 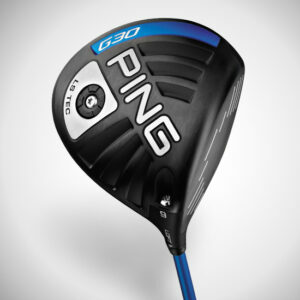 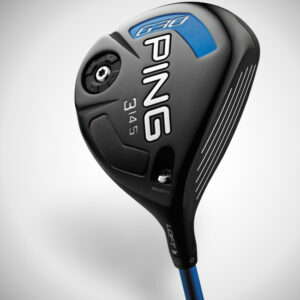 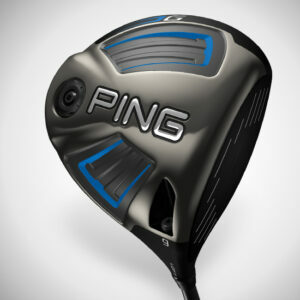 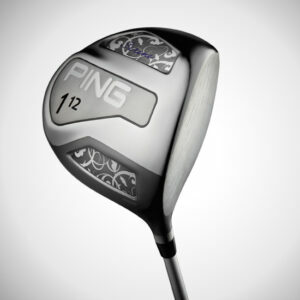 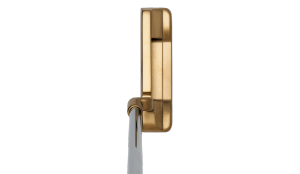 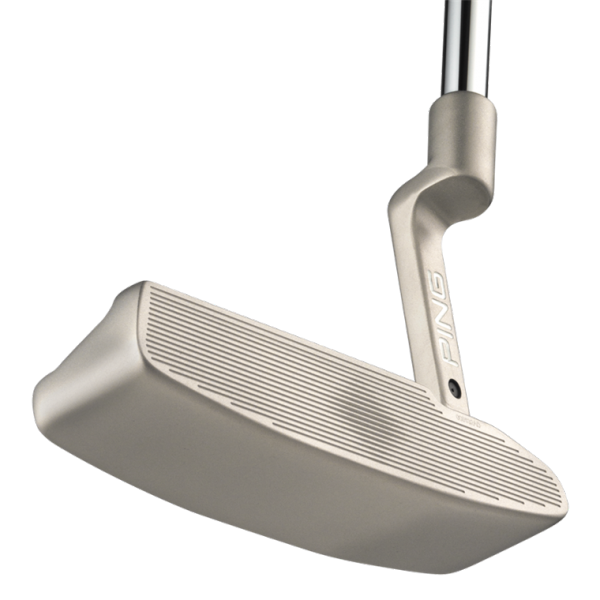 They offer the classic lines, solid feel and ease of alignment that have made the Anser the winningest model in golf history.